A London man found a USB stick on a pavement in west London and (unwisely) plugged it into a computer, only to discover that it contained 76 folders with at least 174 documents full of sensitive information on the security arrangements at Heathrow airport, including "the types of ID needed to access restricted areas, a timetable of security patrols and maps pinpointing CCTV cameras" as well as the measures used to protect the Queen when she flies through LHR. The stick was not encrypted or password protected. There were also documents discussing recent terror attacks in London and what risk they posed to the airport. 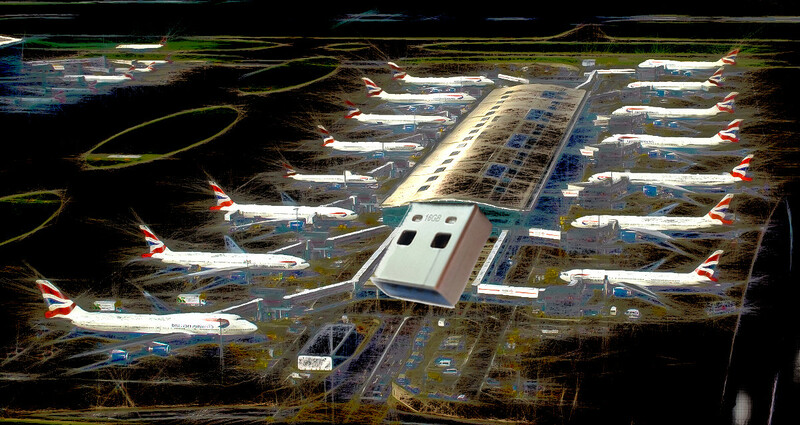 Heathrow said all of its security plans had been reviewed and it was "confident" the airport was secure. "We have also launched an internal investigation to understand how this happened and are taking steps to prevent a similar occurrence in future," it said.